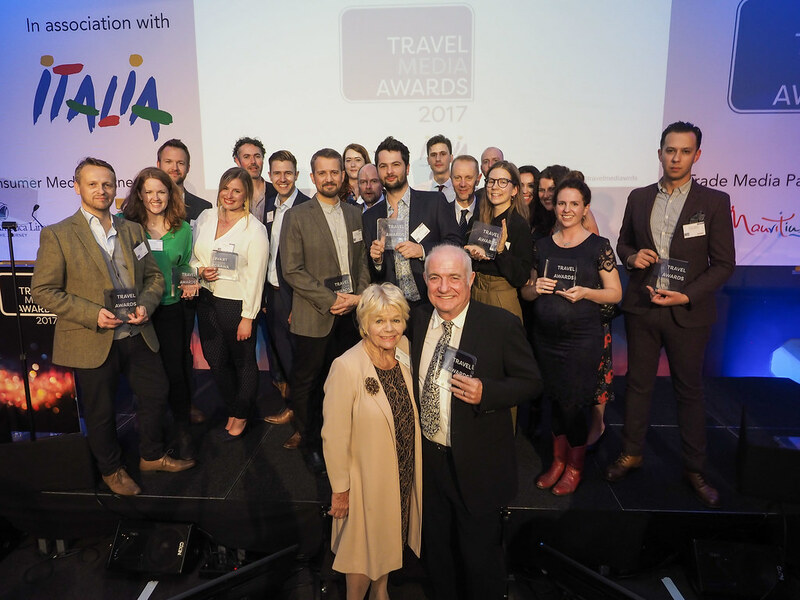 With no other independent media awards existing within the travel and tourism sector, APL Media and Travega wanted to fill the gap and celebrate the very best in travel media, journalism, broadcasting and photography. As a joint venture agreement with Travega, APL Media launched the Travel Media Awards to recognise and promote excellence in travel media. Open to all travel writers, broadcasters and photographers, the awards are not aligned to any association or guild — meaning no barriers to entry. Submissions are judged by some of the UK’s most influential figures from the travel media, as well as the travel industry at large. The 20 award categories cover a wide range of disciplines and media, including trade and consumer, print and online, and photography and broadcasting. After the success of 2016’s awards, the ceremony was held on 18 October at the ME London Hotel, drawing in over 700 submissions — an increase of over 15% on 2015. The hashtag #travelmediaawards reached over 1.2M accounts and gained nearly 3.5M impressions. A Special Contribution Award was awarded to food writer, restaurateur and broadcaster Rick Stein OBE, for his books and television programmes that have showcased some of the world’s most exciting culinary destinations. After three successful years, the Travel Media Awards will return again in 2018.